Attorney Cori Johnson had the pleasure of attending the Spring ABA Family Law Conference. 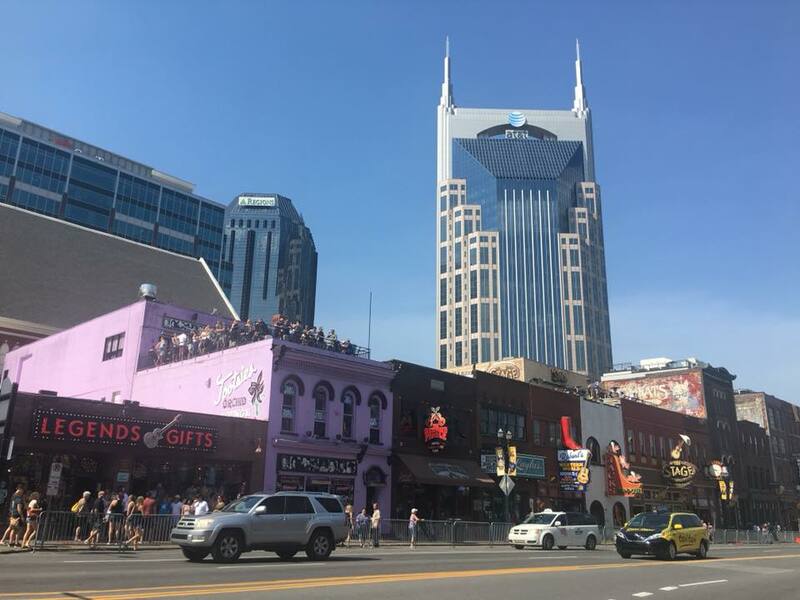 The Conference took place from May 9, 2018 to May 12, 2018 and was held at the beautiful Omni Hotel in downtown Nashville, Tennessee. The Conference was a great event attending by attorneys from all over the US as well as many international attorneys. In addition, representatives from various IVF Clinics and Agencies were also in attendance. Cori enjoyed the opportunity to meet with several colleagues in person for some socializing while also providing a great environment to network. This Conference was especially pertinent to ART matters as it provided for an all-day International Family Law and ART Law program, which included several interesting ART panels, one of which was a panel that Cori produced for the Conference. This panel was entitled “Family Building the Global Way- How International ART Cases Differ from Domestic Cases. The panel presented a comprehensive look at ART arrangements from start to finish. Speakers included Attorney Barbara Connolly from the UK, Attorney Kathleen DeLisle from Massachusetts, Kathryn Kaycoff, M.A. representing Agency for Surrogacy Solutions, and Andrea Speck-Zulack representing Oregon Reproductive Medicine. Attorney Colin Rogerson acted as the moderator. The panel was very well received, and many attendees indicated that they wished more time had been available for the panel. In addition to her producing duties, Cori also moderated two of the Conference’s additional panels. One was entitled “Dissecting Difficult ART Cases: Moral and Ethical Lessons to Better Serve Our Clients.” This panel afforded the opportunity for various difficult scenarios to be presented with audience participation in the discussion. Attorney Lori Meyers and Attorney Amanda Troxler presented, though Cori was pulled into the discussion and asked to give her thoughts and opinions as well. Cori rounded out her duties by moderating the last panel of the Conference entitled “CDC ART Surveillance Study on Gestational Surrogacy and SART Data Collection at IVF Clinics.” Dmitry Kissin, M.D., and Bradley J. Van Voorhis, M.D. presented a lot of interesting data regarding the medical side of the surrogacy process, including a very important look at single embryo transfers and the health impact on surrogates. In addition to her producer and moderator duties, Cori also enjoyed attending the Conference and listening to many of the other sessions. Many new and interesting topics were discussed through the remaining presentations, including discussions about interpreters, ART matters throughout the World where speakers from South America, New Zealand, and the Asia-Pacific Region presented, and legal, medical , and ethical questions regarding HIV-Positive Parents. 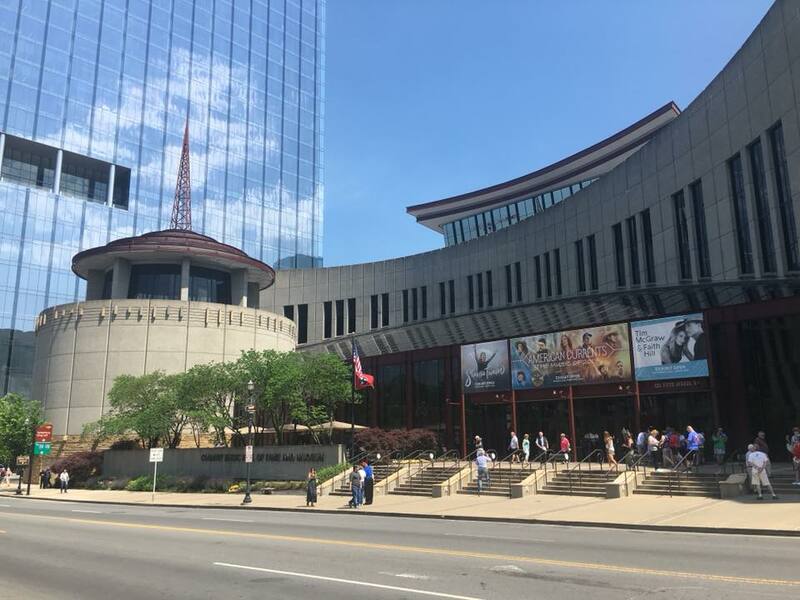 Overall, Cori thoroughly enjoyed her time in Music City and is looking forward to attending future ABA Family Law conferences.